Anytime an industrial accident happens, an investigation follows. With each investigation, come answers to what happened, and eventually better safety regulations to prevent future accidents from occurring. On February 7, 2008, the Imperial Sugar Plant in Wentworth, Georgia exploded, killing 14 people and injuring 47 more. The explosion was a mystery, for a while. An attack didn’t make sense. the plant wasn’t a typical terrorist target. Eventually, the investigators traced the root of the explosion to sugar dust. How could that be, you might ask, but dust is explosive…and not just sugar dust. The answer is, “Yes, dust is explosive.” Dust explosions can happen when a build up of dust particles is ignited by something as simple as static electricity or tool sparks. 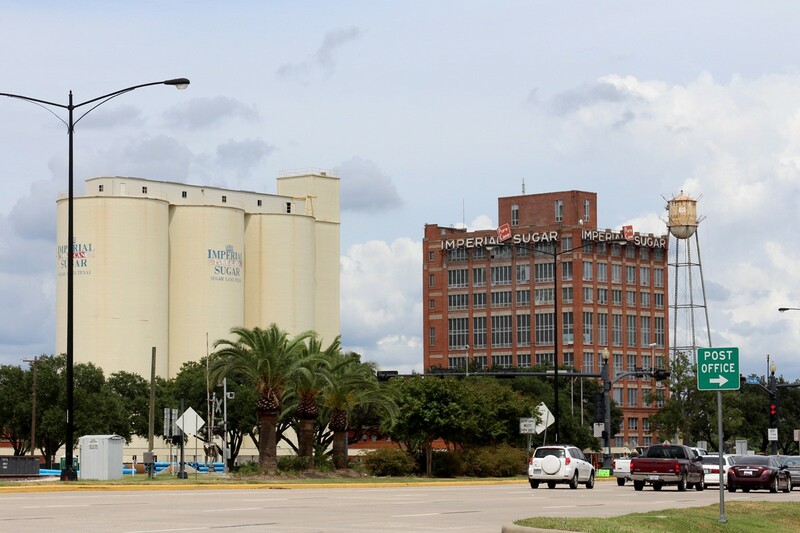 The Imperial Sugar Plant was built in 1916 and still operated with out of date construction materials and methods. It also suffered from poor housekeeping practices, which is what lead to the explosion of 2008. It could have probably been avoided if the work spaces had been kept clean. I don’t eat much sugar these days, and when I read about things like a dirty work space in a sugar plant, I think that maybe that is not a bad thing. 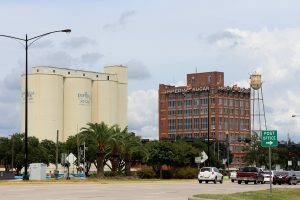 According to the report, the machinery used to process the sugar was not well maintained, and would spill sugar onto the floor and surrounding areas. the amount of sugar often built up to knee deep. Workers would use compressed air to clean the floors of loose sugar dust, which just caused it to accumulate in high places such as rafters, beams, light fixtures and inside ventilation ducts. There were dust collectors, but these were not regularly cleaned and maintained, and were too small to handle the amount of dust created by the practice of blowing the sugar out of the way. To complicate matters, there was a tunnel underneath the silos used to store the sugar. A steel conveyor belt was used to transport the sugar. Because of poor maintenance, the conveyor belt regularly became blocked by clumps of sugar, which would then spill sugar dust onto the floor. In 2007 the company decided to enclose this conveyor belt in steel sheets to prevent contamination, but this took away the ventilation that cleared dangerous accumulations of sugar dust from the tunnel. The first explosion took place inside the enclosed conveyor belt. A blockage caused a buildup of sugar dust. Then an overheated bearing created an the necessary ignition spark. This first sugar dust explosion traveled throughout the building, causing numerous other explosions as the accumulated dust became airborne and ignited. The explosion was powerful enough to buckle the building’s concrete floors, sending the accumulated dust on the floor into the air, as well as knocking high area dust down. 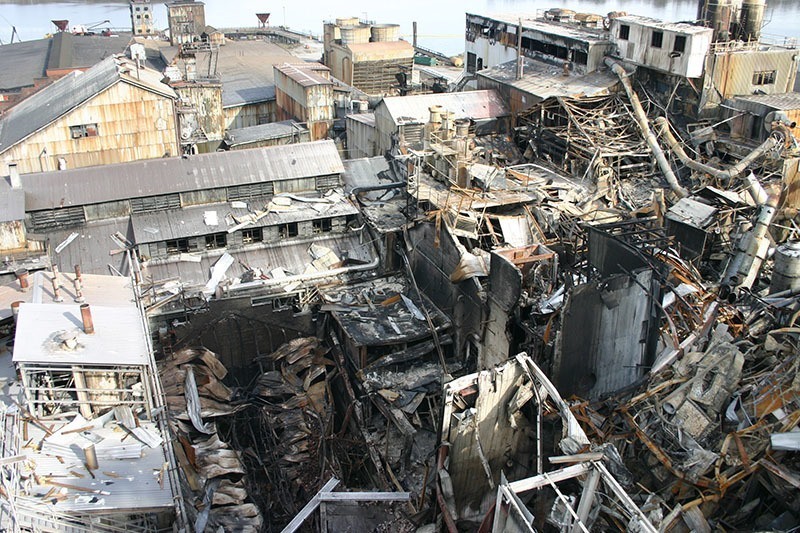 The management at Imperial Sugar knew all about the sugar dust explosion risk, but did nothing to prevent this catastrophe from happening. Their lack of preparation, and the loss of life, caused new legislation to be created to manage combustible dust hazards, and OSHA has labelled combustible dust one of their top priorities in the upcoming years. Unfortunately, it took a catastrophe of epic proportions to get the legislation in place. I remember it. I am glad it led to new legislation but sorry for what led to it.